Join SMAS for our March meeting on Friday March 27th, starting at 7:00 p.m. at the Bozeman Fire Station #3, see map in post below. Our program will be presented by Joe Witherspoon of the Cottontail Observatory and SMAS Vice President. Building on our skills that we learned in February using a sky map and planisphere, we will learn how to navigate the night sky. This is in preparation for the April 18th Messier Marathon (for SMAS club members only) event. A look ahead: April events. Saturday April 18th – Members only Messier Marathon event. 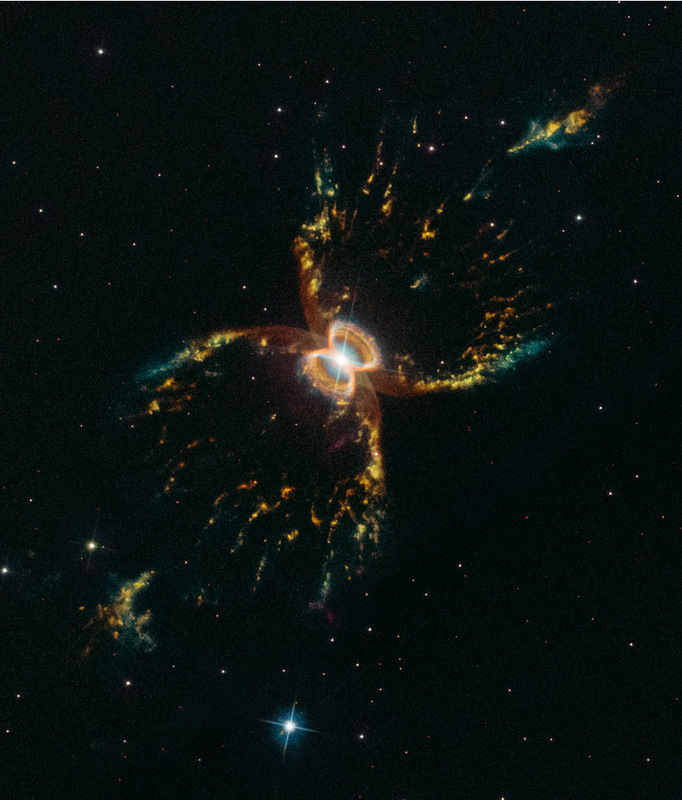 Saturday April 25th – Come to the Bozeman Public Library to celebrate 25 years of Hubble. History and current information on the Hubble Space Telescope. Is it February already! Time is going by fast. I spent the past week in Chicago for a Heliophysics workshop. More activities for us to do at outreach events this summer. Our February SMAS meeting will be back at FIRE STATION #3, located at the regional park. We are hoping for clear skies. We will start our meeting inside then head out to view the sky. We will learn how to use a star map and plansphere. How to navigate the night sky. See you Friday February 27th at 7:00 p.m. It has been a very busy summer! Lots of great viewing. We had three successful Stars Over Yellowstone programs with three wonderful speakers. Lots of great feedback. Our telescopes had over 4,000 sets of eyes view through them this summer. It was nice to catch up with old friends and to make new friends. The Montana Star Watch was successful and memorable – friends, tornado and aurora. Here is a picture heading up to the Cottontail Observatory, note Joe’s house on the right and the campers and telescopes on the left. Click on the picture to see it enlarged. More pictures will be added as they come in. Many thanks to all who helped make our 16th annual Stars Over Yellowstone such a great program. The 2013 Winter Lecture series kicks off on Friday January 25, 2013 at 7:00 p.m. in the Hagar Auditorium, Museum of the Rockies. Short SMAS club meeting to follow. Everything we see around us is composed of the same fundamental building blocks — the 92 naturally occurring chemical elements. The most abundant element in the Cosmos is hydrogen, most of which was synthesized in the Big Bang. But where did all the atoms we see around us come from? How did the original hydrogen in the Universe evolve and mutate into carbon and calcium and iron and gold and all the other elements that we can easily find by breaking open rocks and other common Earthly objects? The answer is intimately tied to the lives of the stars. They are born out of loose nebular gas and dust, burn their hydrogen fuel into heavier more complex elements, and ultimately explode in one of the most devastating cosmic events known — a supernova — dispersing the elements out into the Cosmos. In this talk, we’ll consider the biography of an atom, from the Big Bang to the Gallatin Valley, and explore how the evolution and changes of a single atom can be traced and followed in the lives and deaths of stars. We can trace the lives of the stars through what can easily be seen with small telescopes and binoculars, and will navigate our way through the night sky to visit nebulae, star clusters, binary stars, and supernova remnants to tell our tale. SMAS combines our November and December meetings to meet the first Friday of December. We will meet on Friday December 7th at 7:00 in the Redstart room, downstairs at the Museum of the Rockies. We will have our Board elections, discuss a few agenda items, and have some year end holiday cheer and social. See you then! 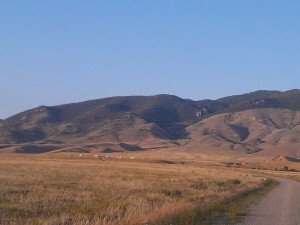 Save the date: August 1-4, 2013 for Montana Starwatch. Over Thanksgiving week, we will do some checking on getting WiFi to the site, get a parking map started to go on the web site, and whatever else we can think of to help keep light pollution, dust, and traffic to a minimum. SMAS combines our November and December meetings on the first Friday of December for elections. We will meet at the Museum of the Rockies on Friday December 7, 2012 at 7:00 p.m. The October 26, 2012 SMAS club meeting will be held in the Museum of the Rockies board room starting at 7:00 p.m. A presentation from one of our members on Astrophotography will be followed by a short club meeting. 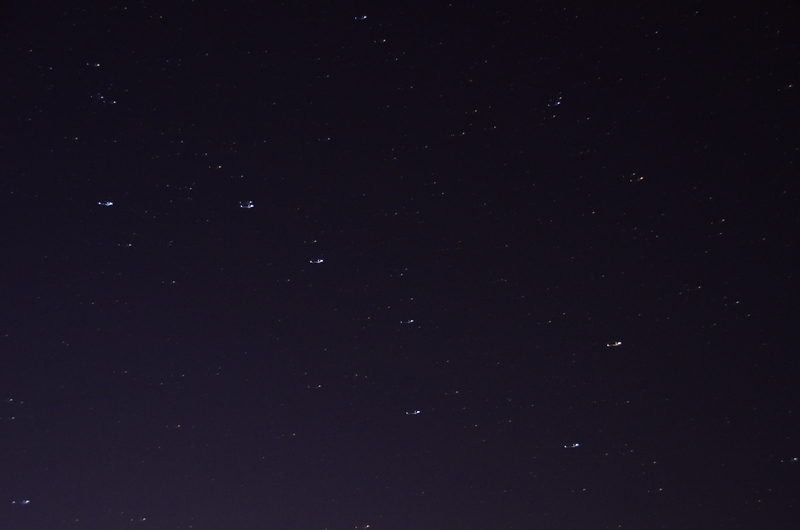 Not all attempts at photographing the night sky are successful. Learn some tricks of the trade. Hear about tools to use. 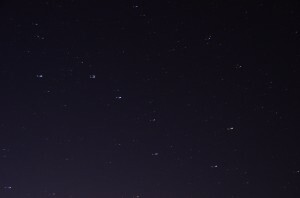 The picture in this post is the Big Dipper from a first time astrophotography attempt. Come and see some photos of near and deep space objects and learn how you can get started with this hobby. On Thursday September 27, at 6pm at the Museum of the Rockies, the Extreme History Project will sponsor a free public talk by Ivy Merriot, a PhD candidate at Montana State University. Ivy will share her research on the Big Horn Medicine Wheel, viewed as a pedagogical instrument for learning sky-earth relationships. If you were one of the forty people turned away from her spring talk due to a full house, this is another opportunity for entertainment and enlightenment. The Big Horn Medicine Wheel, just south of the Crow and Cheyenne nation continues to draw visitors of every nationality and spiritual background. The knowledge there wells up from deep sources of indigenous ways of knowing and ancient astronomical skywatching skills. “The Big Horn Medicine Wheel sleeps by day and awakens at night,” Merriot reminds us. Has history only looked at the Wheel during the day, while it sleeps? If so, what has this past, academic historical approach missed? Join us for an all-new talk about the “dark side” of the Big Horn Medicine Wheel. The talk is free and open to the public. Forty years ago, recognition of this American “Stonehenge” caused a world-wide stir in the popular media. In 2012, evidence suggests the wheel continues to track and predict astronomical changes through time. Join us and discover how this skywatching “observatory” continues to speak to us, 5000 years beyond the origin of this rock design in North America. Just back from this lecture. Great turn out! This was new and updated from her talk earlier this year and included pictures of her at the medicine wheel on the Autumnal Equinox a few days ago. Thanks Ivy! SMAS has several opportunities for observing in the month of July. Join us if you can. Stars over Bozeman – July 14. Behind the berm at the hundred acre Regional Park off of West Oak at Yellowstone Ave. Set up 9:15, observing as it gets dark. Bring your scope. This is our fourth year of having star parties in the summer here in Bozeman. Stars over Yellowstone – July 20-21. Speakers are Shane and Michelle Larson. Camping and observing under the dark skies of Yellowstone. Let us know if you’d like to join us. This is the 15th season of SMAS going to Yellowstone for these events. Lunch on the Lawn – Wednesdays in July at the Emerson. 11:30-1:30. 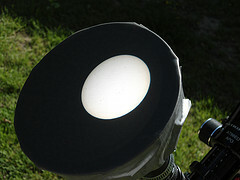 Solar observing. This is our third year of having solar observing during these musical events. We are even listed on the Emerson’s webpage. Bring a lunch and sunscreen!